It’s not a joke this time. 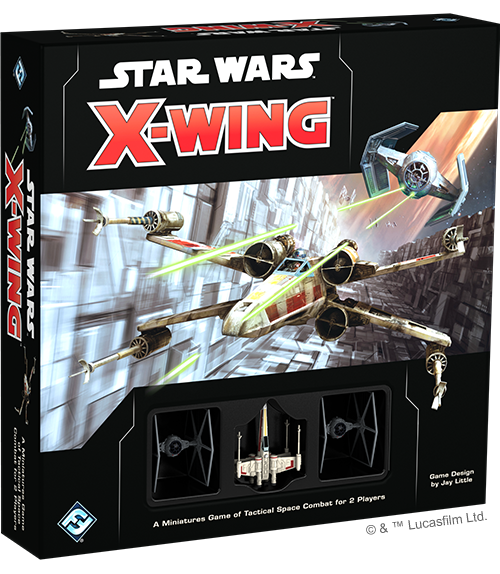 In an attempt to fix this aging system, and future proof the game, X-Wing is getting a second edition. It’ll follow in a similar design to previous Core Sets. A T-65 X-Wing and two TIE Fighters. 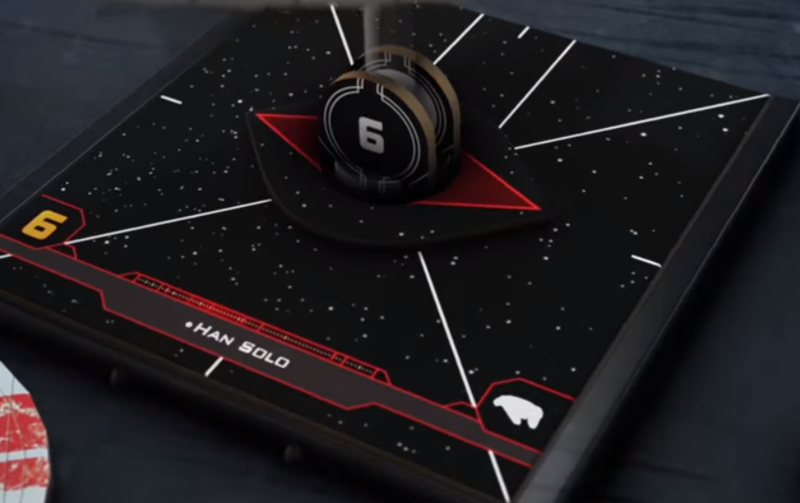 This time around however, the T-65 will have folding S-Foils! It’ll use the same dice and many of the mechanics will be the same, but there will be several key differences. For starters, It’ll have a new damage deck, so picking up a new core set to play Second Edition will be required. It’ll also have some positive changes to the game. 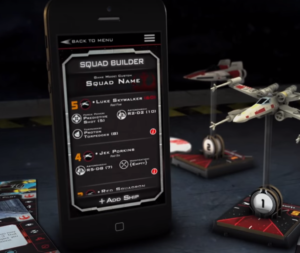 The Force is going to play a significant role in Second Edition. It’ll be a stat on certain pilot cards. 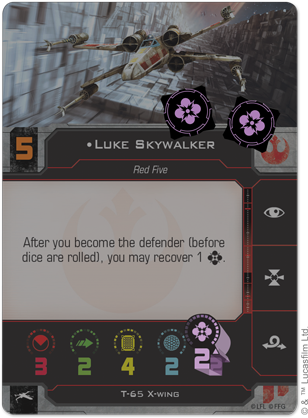 Force tokens will be able to modify a single eyeball result to either a hit or evade, as well as triggering additional conditions when required. This allows a contrast between ace pilots, and force-sensitive pilots, in more meaningful ways that don’t always boil down to simply manipulating focus results. 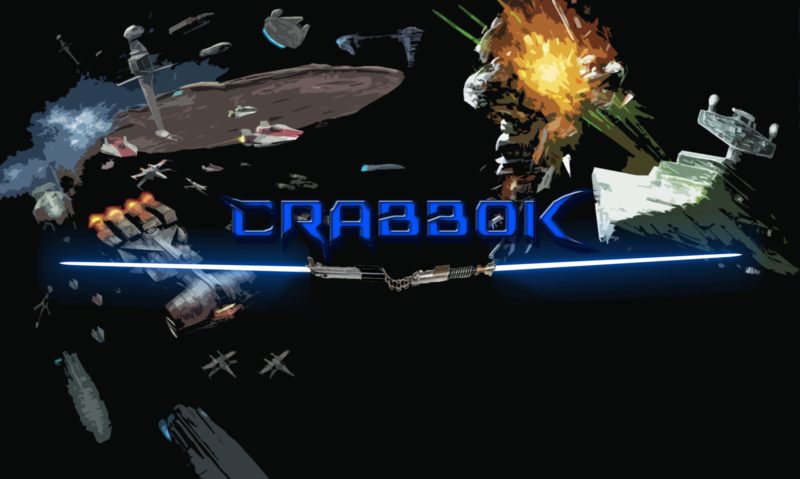 New upgrades can interact with force abilities, and new crew members can also lend force tokens to the ships they are on. 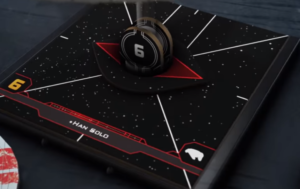 It may now finally be possible to have a meaningful Obi Wan or Yoda on board the Millennium Falcon. Turrets are getting a makeover. 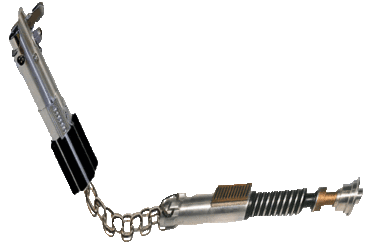 The Mobile Firing Arc from the Shadowcaster expansion was so popular that they have applied that similar aspect to Second Edition. Turrets will no longer be able to shoot in every direction at the same time, and will now be limited to certain 90 degree arcs, depending on their current position. This will be more thematic and more balanced, and will likely increase the reward for skilled flying. Card will no longer have point cost printed on them. 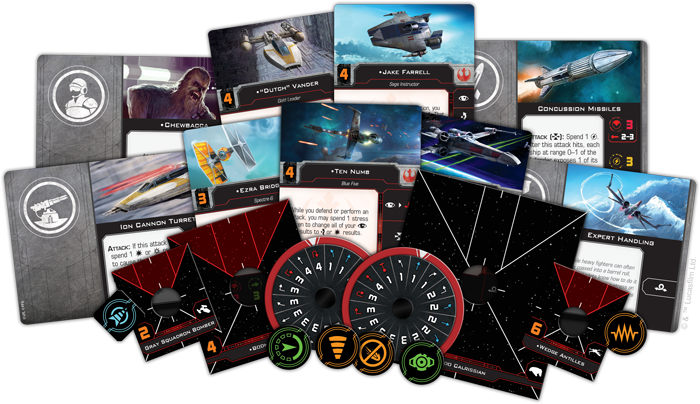 Instead an app will control those things, allowing errata to take place in real time and give FFG an easy ability to adjust point costs based on real world interactions of cards and the developing meta. This might be problematic for players who don’t have a smart phone, but since the majority of players do have access to the required technology, the negative impact of this should be minimal. The positive side here is that this will allow for a more dynamic meta game that will adjust and balance itself accordingly. It should also prevent the need for constant card errata. If a card seems to be too strong it’s point cost can simply be adjusted. In addition to so many subtle changes come the welcome change of the medium base size. 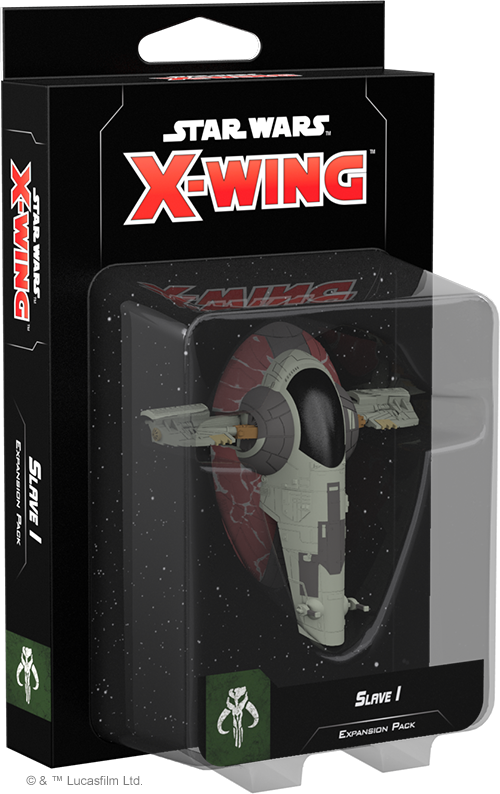 We’ve seen time and time again, that some ships were “in between” the small base and large base size, resulting in some bizarre situations like the K-Wing on a small base, and the IG-2000 and U-Wing on large bases. The Medium Base is a new base size that will bridge the gap between the two size in standard X-Wing and the Slave-1 will be the first ship in this new category. First off, you’ll need to buy a $40 new core set, and that’s just to get started. If you want to use all of your old stuff, you’ll need to purchase a conversion kit, which will set you back about $50 for each faction. Considering that there are three faction conversion kits launching right away, you can spend almost $200 to BEGIN playing second edition, and that means using all the miniatures that you ALREADY HAVE! That’s alot of money to begin playing a game using your old stuff. Naturally, players on a budget will probably want to stick to a single faction when beginning 2.0, but many of us have amassed larger collections over the years and we won’t simply want to throw out all of our old ships. 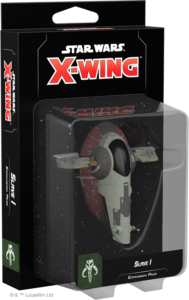 One of the biggest problems in the original X-Wing was the fact that there was a separate Ship Card and Cardboard Chit for each pilot. This lead to a mountain of cardboard inserts that absolutely must be saved, sorted, and accessible for future builds. Other games have handled this better by having pilots as upgrade cards rather than being printed on the cardboard tokens – and this WOULD have been a perfect opportunity to fix this, however they left this flawed old system intact. This is a huge missed opportunity for storage efficiency. Here’s my video reaction to 2.0! There’s a whole lot more to Second Edition, and it’s sure to have some fans of the game angry, while others will rejoice for the fixes. 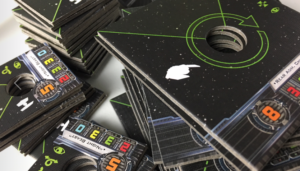 It’s currently set to be available for an early purchase at Gencon 2018, and then a wider release in September! Will you be getting a copy?